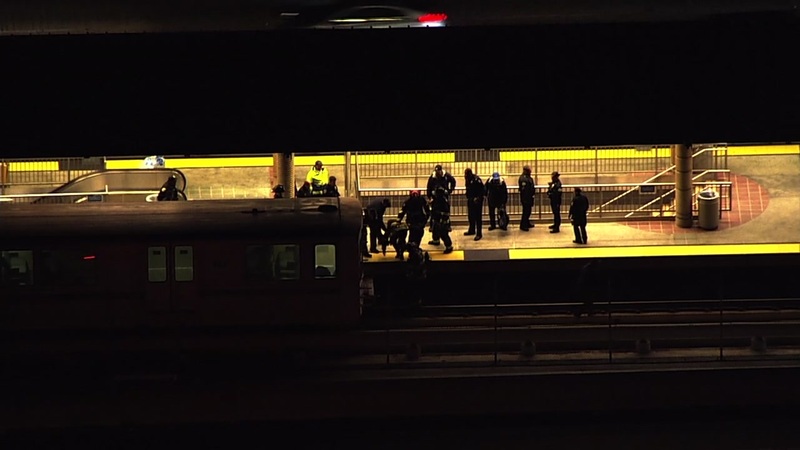 CASTRO VALLEY, Calif. (KGO) -- BART has confirmed that a person has been found dead on the tracks at the Castro Valley station. BART officials say has been restored as of 8:00 p.m. Monday night. Service is still recovering and commuters still may have lingering impacts due to the incident.